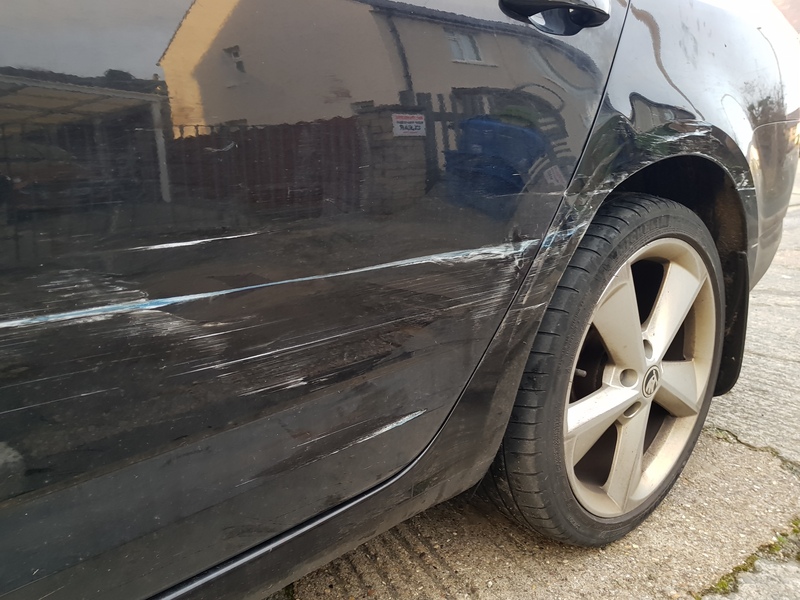 I have been driving since 2007, some twelve years on I have had my first car accident. Well, it was really just a low impact misjudgement of how close I was to another vehicle. However, it really goes to show the importance of concentration when driving! To be fair I have always been fairly safety conscious when it comes to cars. When we were deciding on a new car for instance we headed straight over to Euro NCAP to check out vehicle safety ratings. Once we picked out the best vehicle in our price range, we then decided on the best financial package for us. This was a choice between personal contract purchase and long term leasing. They both had the good and bad points. So what caused my accident? I really do not know. Even thinking back I still cannot fathom how I managed to clip another car! However, in car distractions are a serious problem! The guys over at Leasecar.uk have come up with this great infographic about #UKDrivingDistractions! This got me to thinking about all those long journeys we take as a family. I have to say that my biggest #UKDrivingDistractions in our car are my boys! They go through bouts of shouting, singing and dancing! But, I am sure I block out most of it when driving. We tend to keep the music low and sometime opt for audio books. The latter option is a double edged sword as you can quickly become sleepy! As for snacking, now I am trying to loose weight I have stopped snacking and driving. However, before that I could indeed eat lunch while driving to a meeting. One thing having an accident had done is get me to think about how I go about driving. I have always liked to think I am a good safe driver. But having this minor bump goes to show that it can happen to anyone and you should always drive defensively! It is all with my insurance company now as I await repairs. ← Are you cleaning these the wrong way?